Discover how to get a job in the healthcare industry and watch Tom and Miro learn the difference between 'pharmaceuticals' and 'biotech'. HBS second year Jonathan Sheffi schools us in the art of using cold email to get a job in the healthcare industry. Also, Tuck centralizes recycling. (1) Headlines: MBA’s, it’s a sad day today. Business schools are cutting back. The recession finally hits home. (2) HBS isn’t running the A/C at night! Ohio canceled their full time MBA Program. Whoa! What Ohio said, is tht they can’t be good at everything. So they are focusing on their part time program. This is the silver lining of bad times. You can get the political will to make the effeiciency cuts that probably should have been done in good times. So you’re saying that all-you-can-eat lobster is no longer integral to an MBA education? This is what it’s like to go to med school. So, good god, health care. 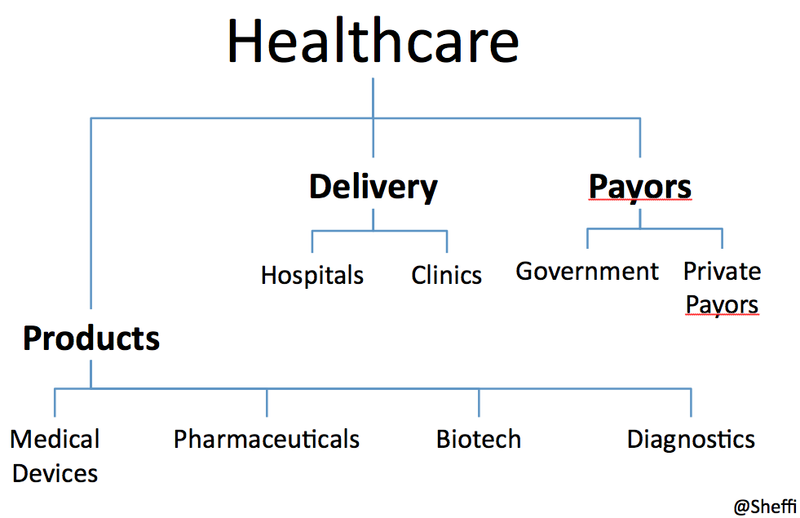 Pharma, bio-tech, delivery, hospital. These all mean the same thing to me. Fix me. Go. Oh wow, that’s alot of ground? So if I’m an MBA which one of these should I get job in? And what is the general Salary range for these jobs? I’ve been hearing a bunch about the Obama care revolution. How much of that money has been earmarked for MBA’s? So what routes can MBAs use to get into this industry? What’s going to take for me to get one of these jobs? So why would anyone go into health care? We try to pronounce that and fail. He gets it right and explains why it’s important that you be able to pronounce drug names. This is the drug name of Lipitor, the most proiftable drug in the world. It sold US$12.4 billion last year. So, if you’re going into health care, you should probably be able to say atorvastatin. (4) Business School Tip of the Week: Cold email. How did you get your Job at Amgen? Cold email, it really does work, but it works in volume. Tom: I’m going to a dude ranch in new york. And you have no idea how hard it was for me to find an exclusively republican dude ranch in new york. Miro: Wife’s out of town. You know what that means at the Kazakoff house: slasher films and Chinese food out of the delivery box..
Congrats !! Nice Article..It requires lot of courage and determination to come to this decision…Wish you all the best and good luck. Keep blogging..!! 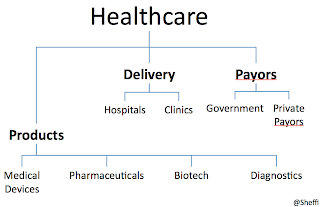 Getting a job in the healthcare industry might be hard considering the fact that it requires the applicant a lot of experience in that field. In addition to job security, the healthcare sector also offers job growth due to the high demand and shortage of skilled medical professionals. It has been reported that the healthcare industry offers the fastest growing professions.